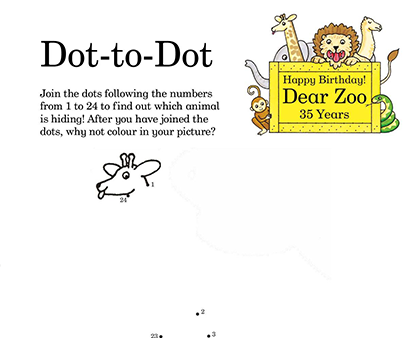 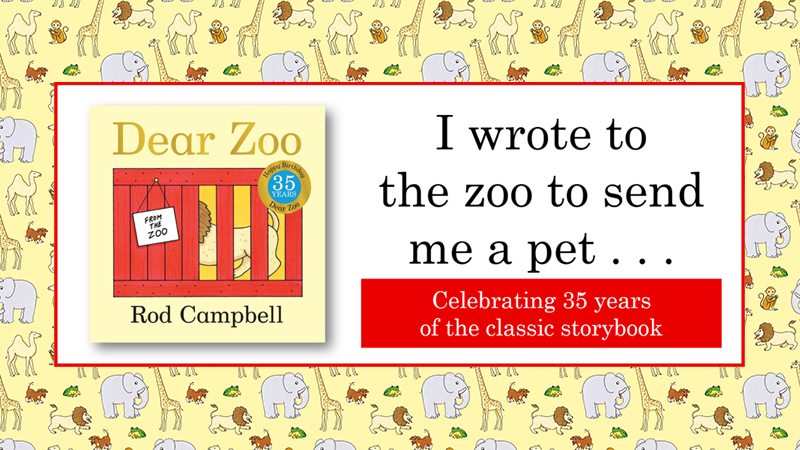 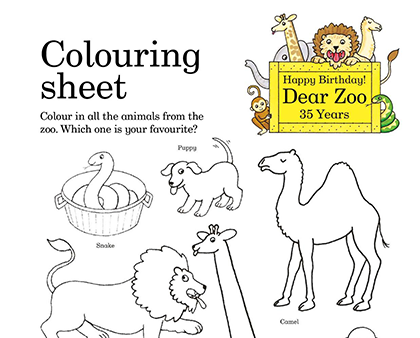 We’re celebrating 35 years of Macmillan's classic storybook Dear Zoo by Rod Campbell. 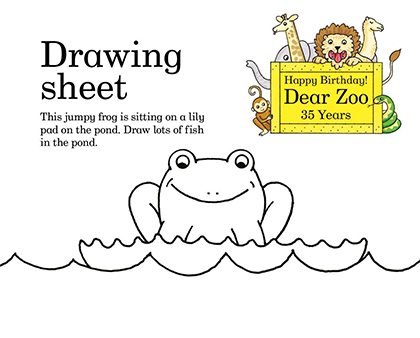 You can join in the celebration with these activity sheets. 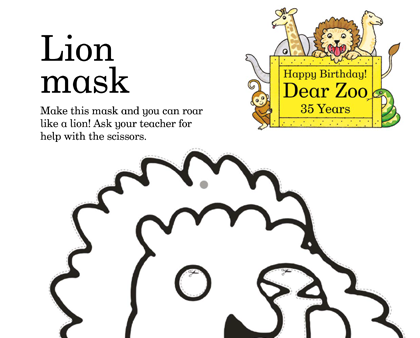 Make a lion mask, and print fun colouring and activity sheets for your toddler to make & do.